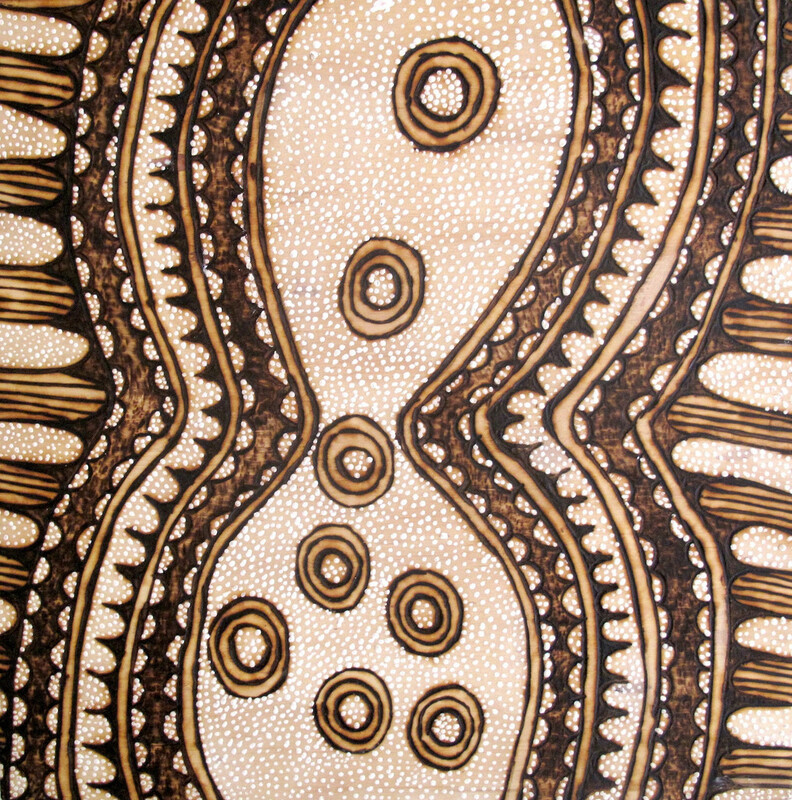 Maruku is a not-for-profit art & craft organisation, 100% owned and controlled by Anangu (Aboriginal People from the southeast and west of central Australia). 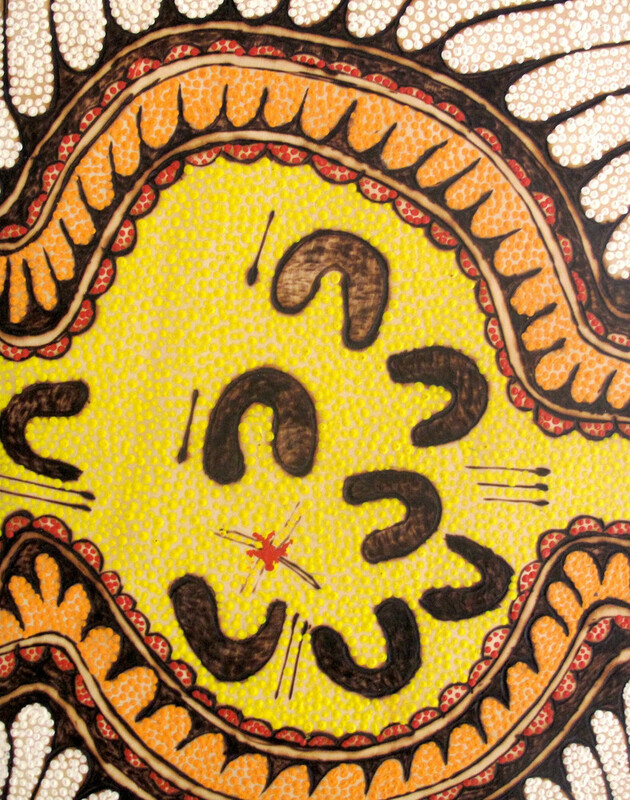 Maruku was established in 1984 by and for Aboriginal people through the trading arm of Anangu Uwankaraku Punu Aboriginal Corporation. 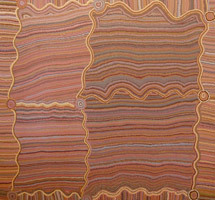 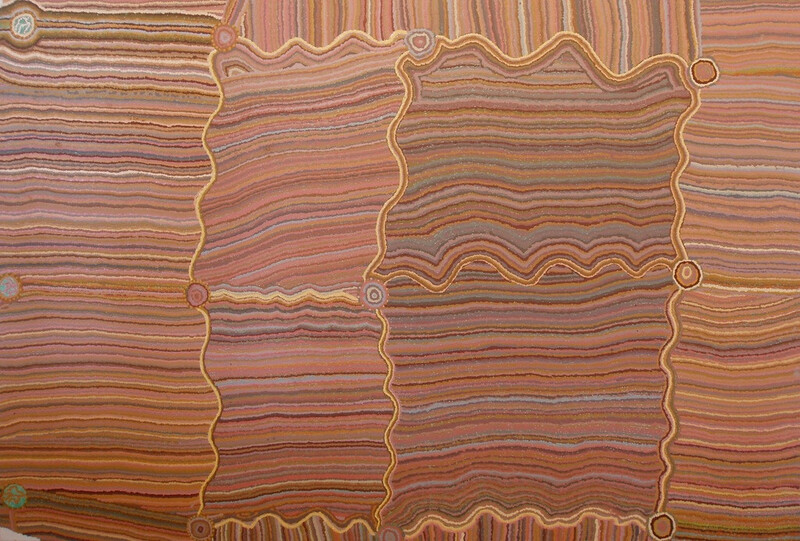 Anangu created the corporation mainly in response to a growing need for the effective co-ordination of Marketing and support services for Aboriginal craftspeople living in the region. 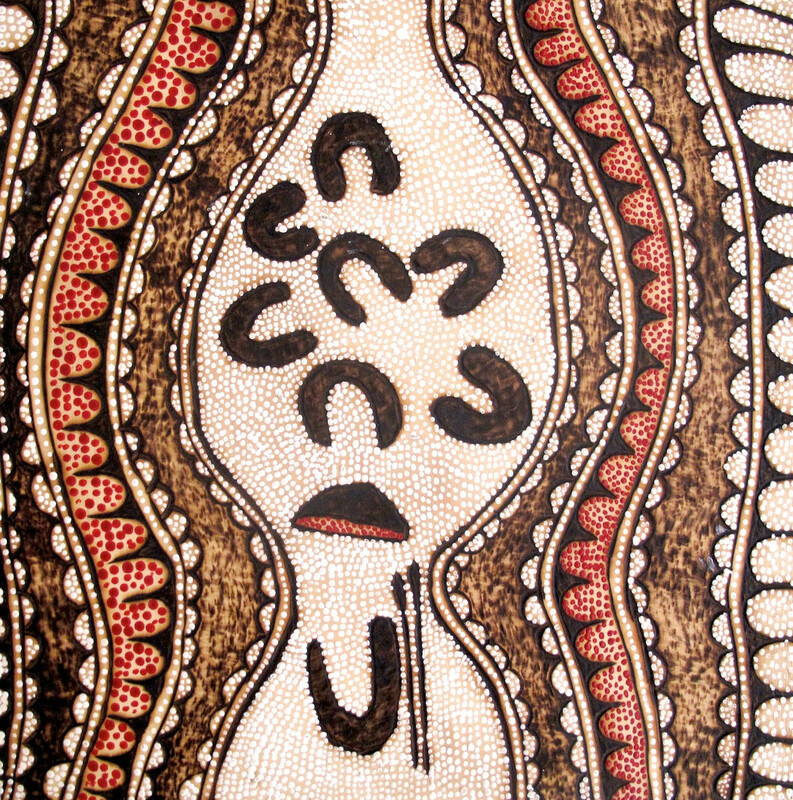 Maruku literally means â€œbelonging to blackâ€. 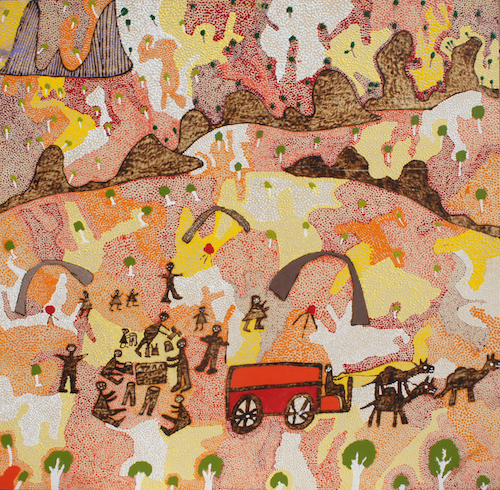 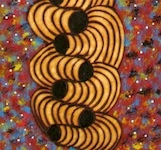 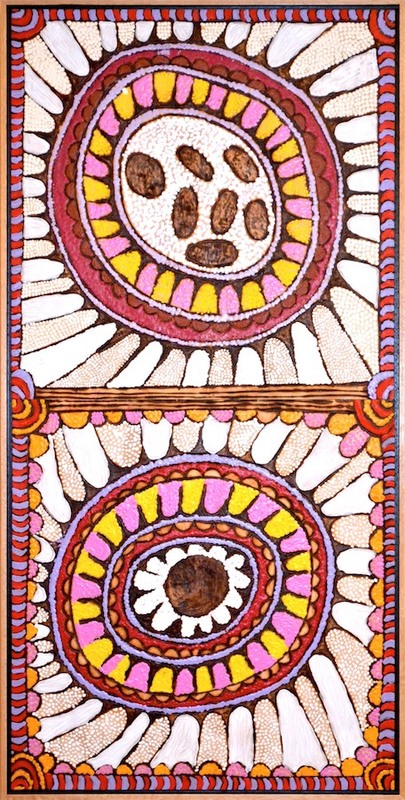 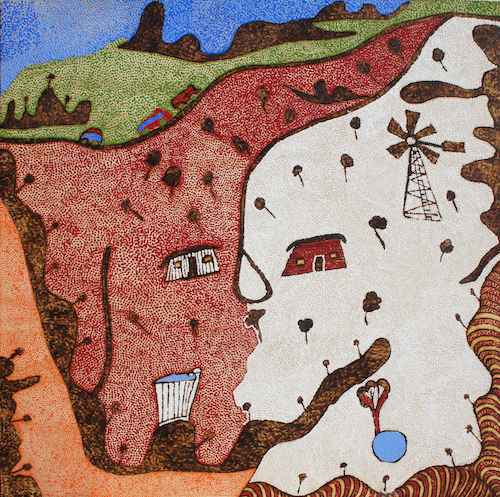 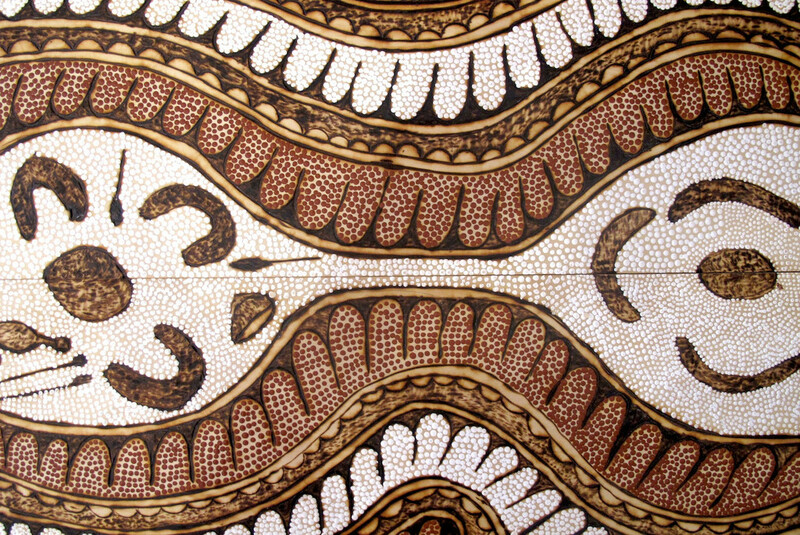 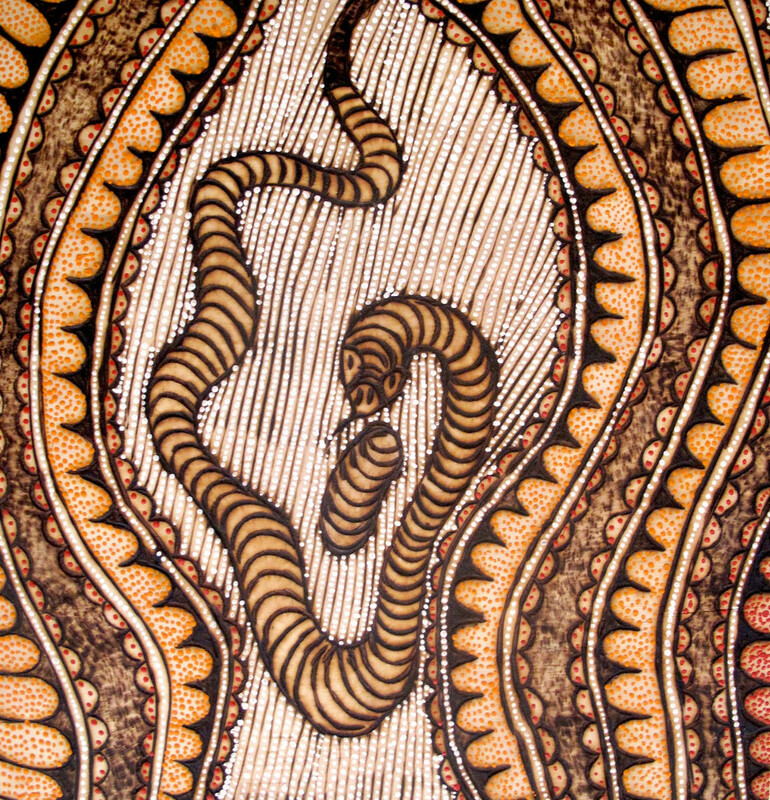 Now located at the Mutitjulu Community near Uluru, Maruku has operated since as a regional centre Providing a service to some 900 Anangu (Pitjantjatjara, Yankunytjatjara and Ngaanyatjata) craftspeople and artists living in communities and homeland centres to the west, south, east and north of Uluru.